It always brings me something new. If I try it may let me forget you. I mean to set myself upon my feet. I see me as something that I have never been. And I'll pick up the pieces that will make the girl complete. My friends will tell me I'm just not the same. And I won't be singing any more sad refrains. 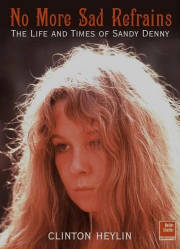 This biography tells the intriguing story of British singer Sandy Denny's life (1947-78) and the music world of her time.The bibliography, discography and chronology of recordings and performances are very detailed and a great resource for the enthusiast. 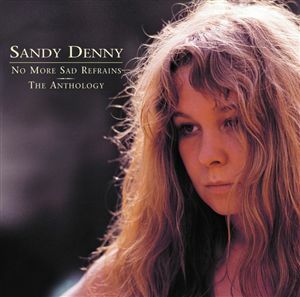 The narrative is a compelling one and, as the book starts appropriately enough with a preface outlining the circumstances of Denny's death, it is a life dominated by that untimely demise.